Executive rental - 3000 sqft of fin living space. Walk to dwntwn! Open flr plan- great for entertaining. Dk Oak flrs t/o most of main flr. 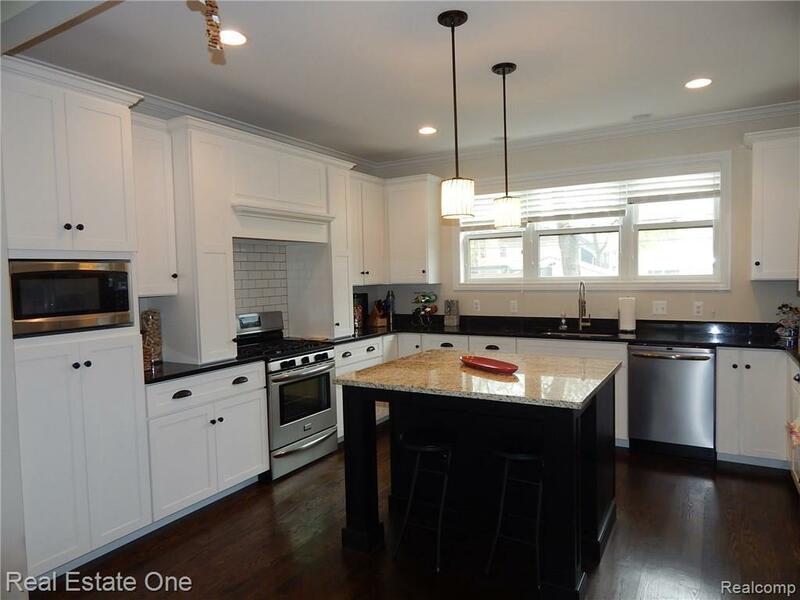 Gorgeous 2-toned cabinetry, granite & stainless appliances in kitchen. 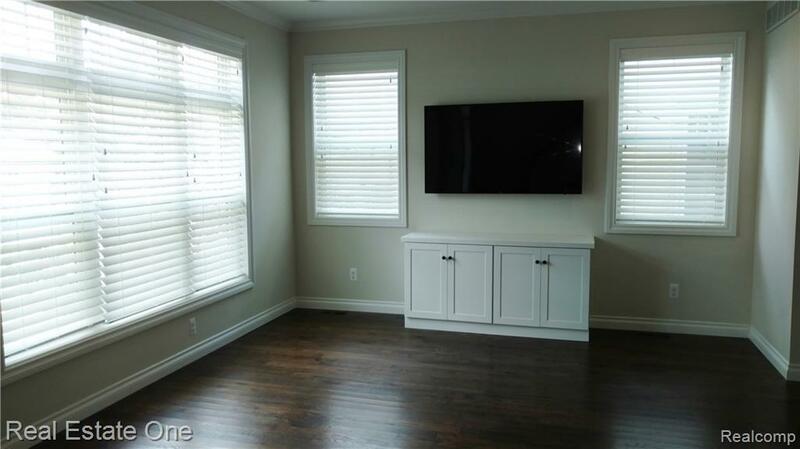 Living rm has built-in cabinetry & LG3D TV & built in speakers. Window treatments t/o. Main flr laundry. 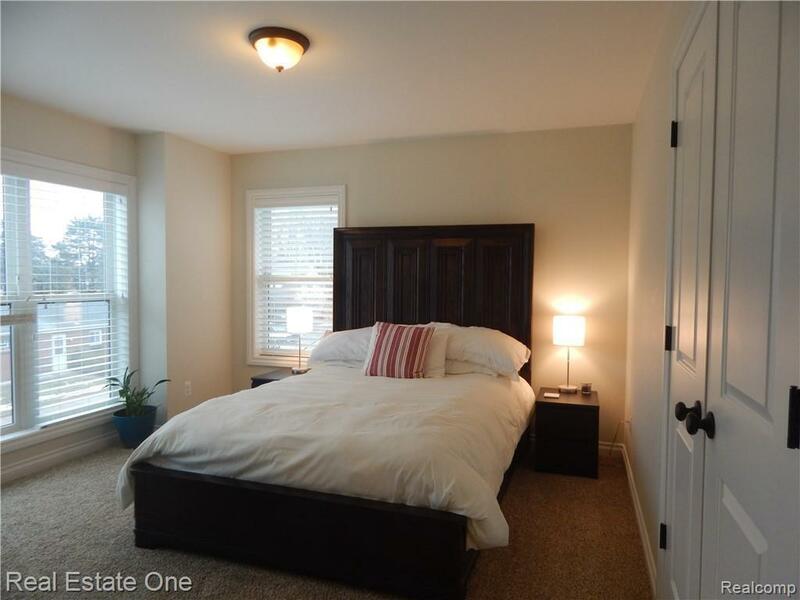 Upstairs has spa like master w well organized WIC closet, spacious shower & dual vaniety. 2 other great sized bedrooms & a subway tiled main bath w/tub. 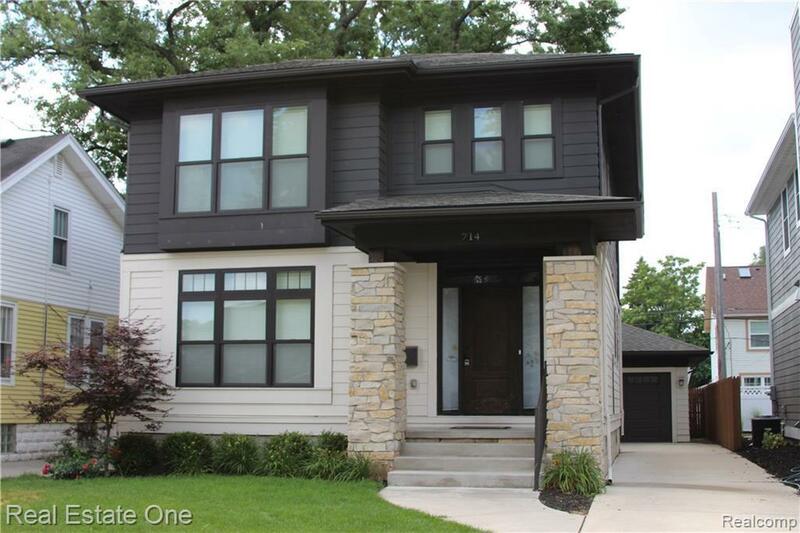 In the wonderfully finished lower level- full wet bar w bar refridgerator in family rm, bonus rm w egress (perfect for a workout rm or kids play rm) & full bath w dry sauna. Partially fenced backyard has hot tub, gas plumbed grill, house generator & patio. E-Veh Charging station in garage. Walking distance to local parks, mins from freeway, the Detroit Zoo, restaurants & shopping. Lawn & Snow Maint. included. Sprinkler system & new landscaping this spring. Just bring your furnishings & start enjoying. Stop in today!! !